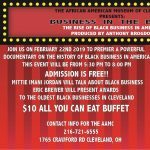 The African American Museum of Cleveland, founded in 1953 by Icabod Flewellen is the first independent African American museum in the Americas. Its mission is to store, share, and educate the public on contributions made to the world by people of African descent. 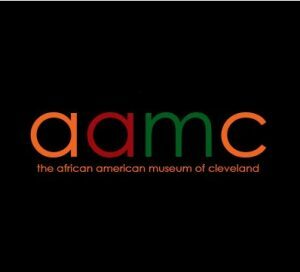 Located in the historic Hough neighborhood of Cleveland since 1984, the African American Museum has served as an institution that has provided cultural awareness, education about Black history, and community events in addition to a collection of artifacts that represent a holistic view of the African diasporic experience.